Personal Trainer or Coach? Get Better Insights and Improve Performance! Creating Something New & Powerful? We Work With Global Brands. 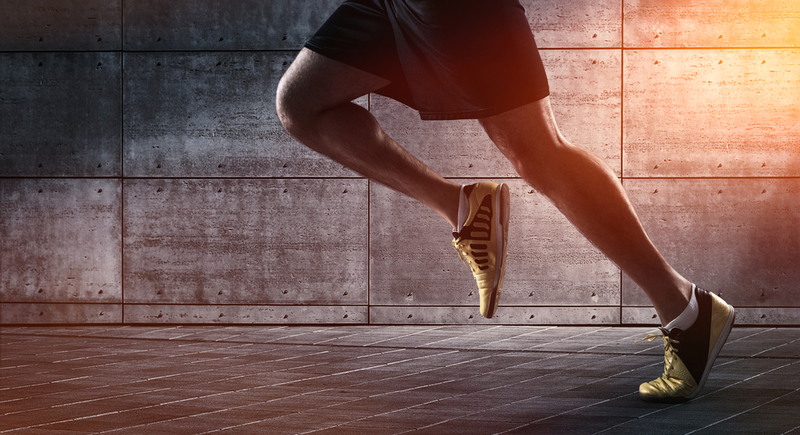 ActiveOS is a data aggregation platform for creating powerful health & fitness solutions. 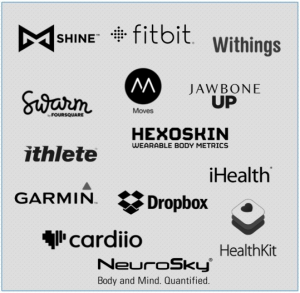 We currently integrate with over a dozen partners and can centralize and securely store data and provide analytics and insights for the most popular wearable devices & apps. 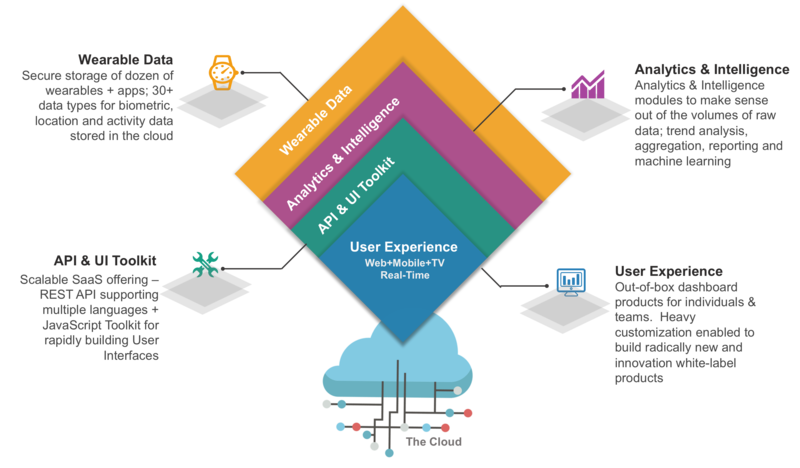 Our Enterprise Platform provides a convenient data import framework and cloud-hosted service (API) to allow companies to rapidly build & deploy their own products. 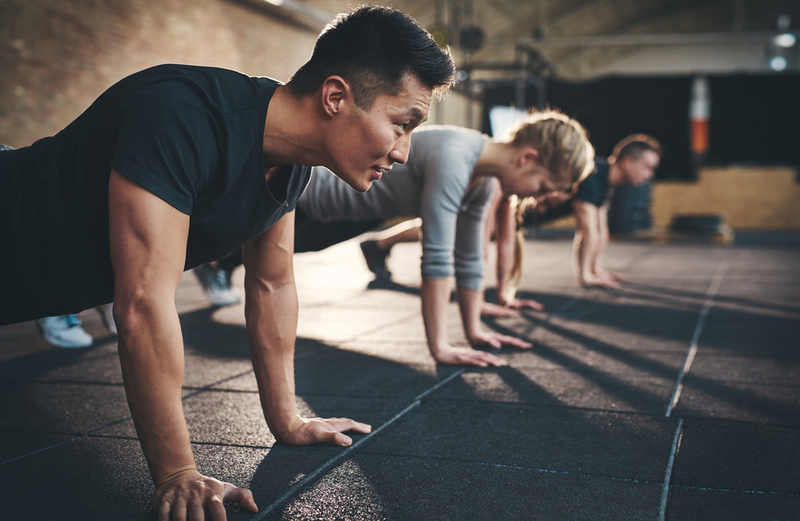 Our core features are built to power both small and large organizations, gyms & personal trainers, team sports and special events through custom integration. Want to build a web or mobile application that incorporates wearables or health & fitness data, or create a complete white-label solution? We work with global brands, developers, creative artists and teams both small and large. Our team can help. 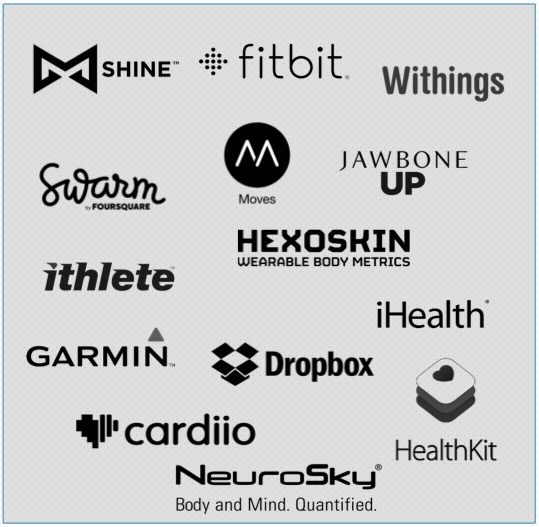 Over a dozen supported wearable sensors & apps from the most popular health & fitness companies. 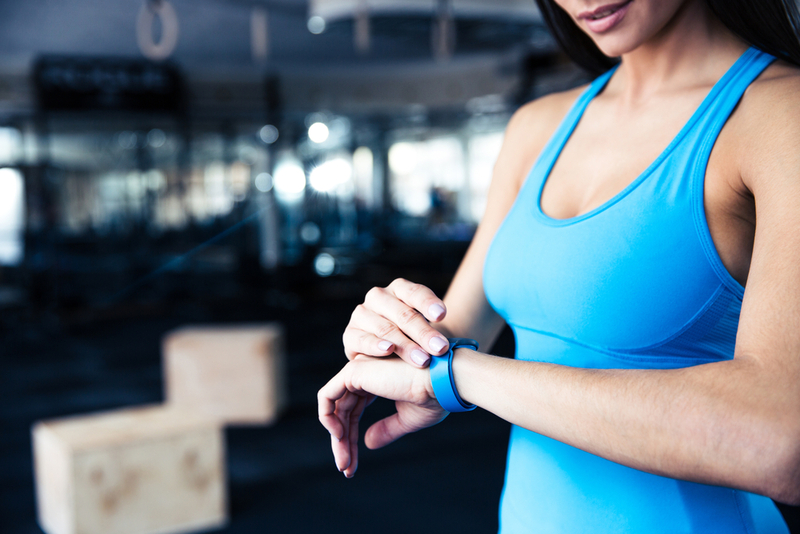 Support for the latest in wearable technology; fitness trackers, smart watches, smart shirts, medical/bio-sensors, location trackers and mobile apps. 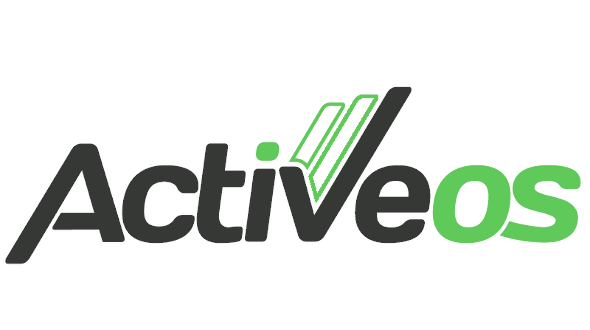 ActiveOS currently recognizes over 30 distinct metrics for tracking workouts, general activity, sleep, nutrition, stress, biometric data and geolocation. 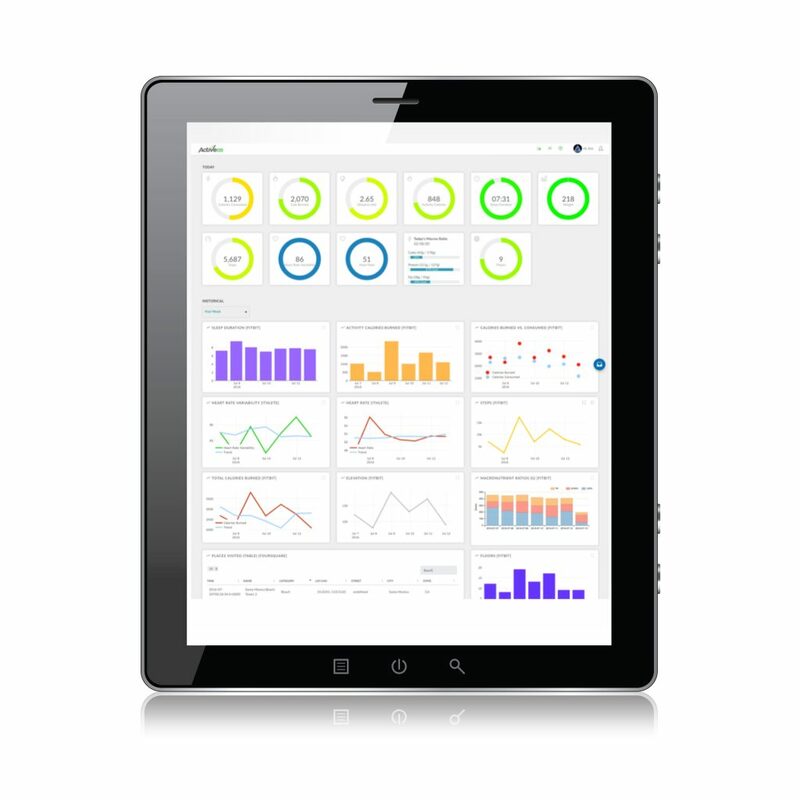 Teams & Trainers can benefit from our turnkey solution providing group dashboards. Sports coaches, personal trainers and gyms can get access to their user’s health & fitness metrics and offer 24/7 guidance. Better data and insights = greater results. Trainers have limited time to spend with their clients each week. Gain access and insights to 24/7 lifestyle and fitness data. Increase chances of achieving fitness and training goals; improve retention and value of the training or coaching relationship. Augments the training experience by enabling in person and remote support. Both broadening reach and opportunities for keeping training programs on track. ActiveOS may be the solution you’re looking for. We’d love to chat to learn more about your goals. Track your health metrics, workouts, sleep, nutrition, location and more. 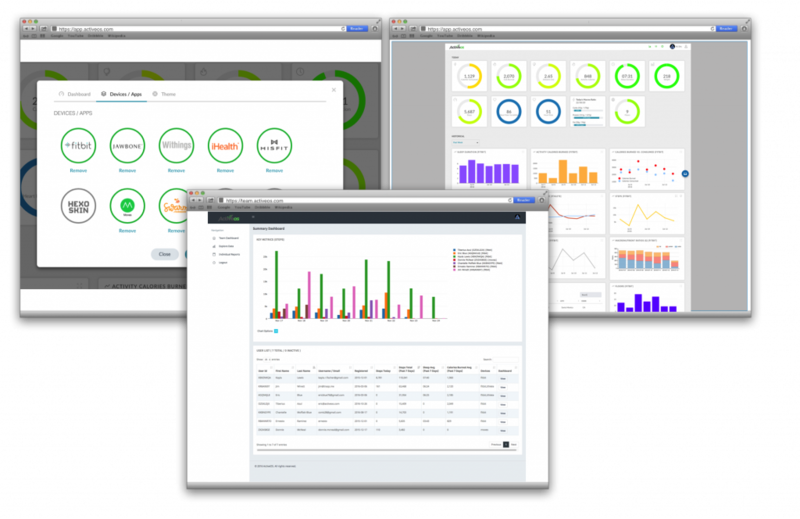 Users have their own customizable dashboard to centralize their important health & fitness data. Data can be kept private, or shared with personal trainers and team coaches. Set goals to take yourself to the next level. Web dashboard now available; mobile app (iOS + Android) coming soon.